Most of us choose to pay our insurance by monthly direct debit. 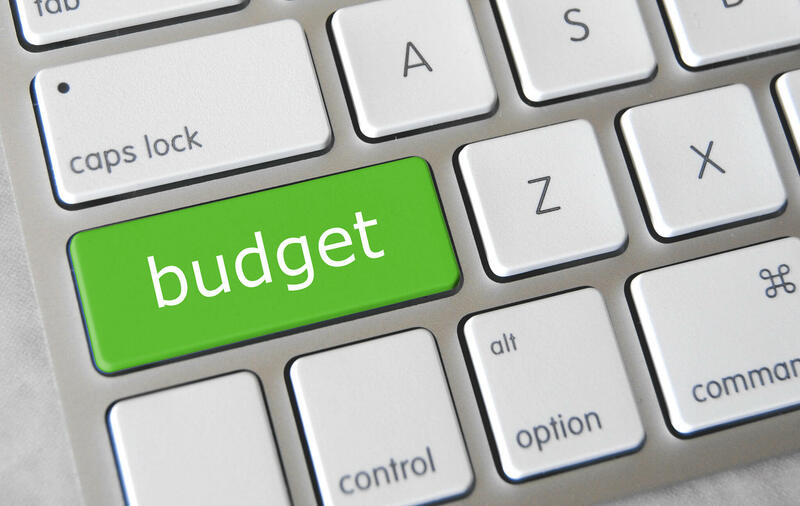 It’s easy to do, the amount is only a small dent in our monthly budget, and it will conveniently renew if we forget to change it. However, paying for insurance by monthly direct debit can be expensive. Home insurance is the major contender here; you can expect to pay around 20% extra if you pay by direct debit than if you pay in a lump sum. That means if you’re paying the average home insurance cost of £297, you’re liable to pay an extra £59.40 just for the privilege of paying monthly. What’s essentially happening if that you’re being charged a credit fee; the company is loaning you the insurance, which you then pay back at an increased monthly rate. Switching to full insurance payments once per year is by far the best choice, but you’ll need to put a section in your budget to ensure you put the money aside in time for each renewal. If your home insurance is around the national average, you’ll need to add around £25 for this to your budget. A worrying number of people don’t have an emergency fund set aside. An emergency fund is a type of savings, but the difference is it does not have a specific purpose. Instead, it’s a fund used when you find an unexpected bill or payment that you can’t finance from your usual budget. People turn to payday loan companies like MoneyBoat UK to see themselves through an emergency cost, despite the fact that payday loans can require EXTENSIVE research to use appropriately and end up really costly. I really encourage you to build up an emergency fund so you can minimise this risk and ensure you always have cash on hand when you need it. Look to set aside around as much as you can afford each month for your emergency fund. Tuck the money away so it can’t be used as part of your general spending, and don’t use it unless you experience a true emergency. Finally, it’s a good idea to set aside an amount of money per month to be used for gifts. Work out who you need to buy Christmas and birthday gifts for, and plan ahead for any larger gifts such as weddings. Don’t forget Valentine’s and anniversary gifts for your significant other! Having these funds available when you need them throughout the year is incredibly useful, and saves extra stress on your budget when a significant date is approaching. 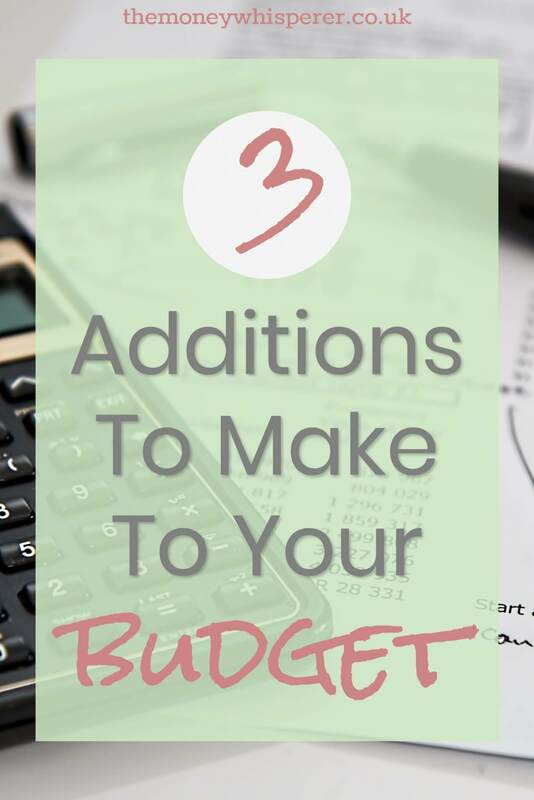 By adding these three lines to your budget, you can be confident that your budgeting is as robust as it can possibly be.